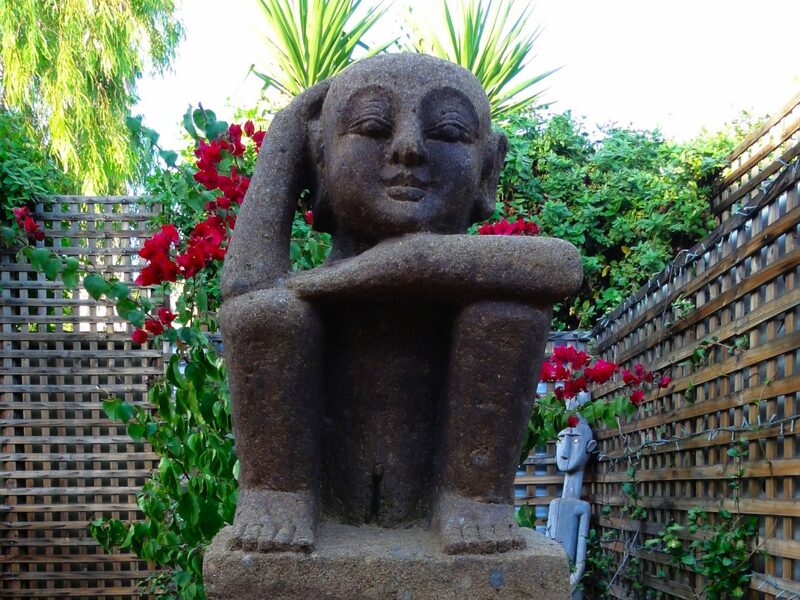 Vatu Sanctuary offer a range of “Executive style” residences and options, including the option to book the whole property for functions and events. When you stay in our apartments we have been told you save money from dining out and going to the laundromat. All our furnished residences have a fully equipped kitchen with full size fridge and your own laundry facilities, plus you have access to your own BBQ to enjoy the outdoor living lifestyle. We supply tea, plunger coffee and sugar. Weekly linen change and apartment clean for those longer stays. There is free Foxtel satellite TV and free wifi/internet. All apartments have off-street parking. We also have available some great optional extras, including breakfast and afternoon tea baskets and we can put you in touch with a caterer (popular with those having a special celebrations and groups). Contact us if you are planing a function, a small group conference or other event. 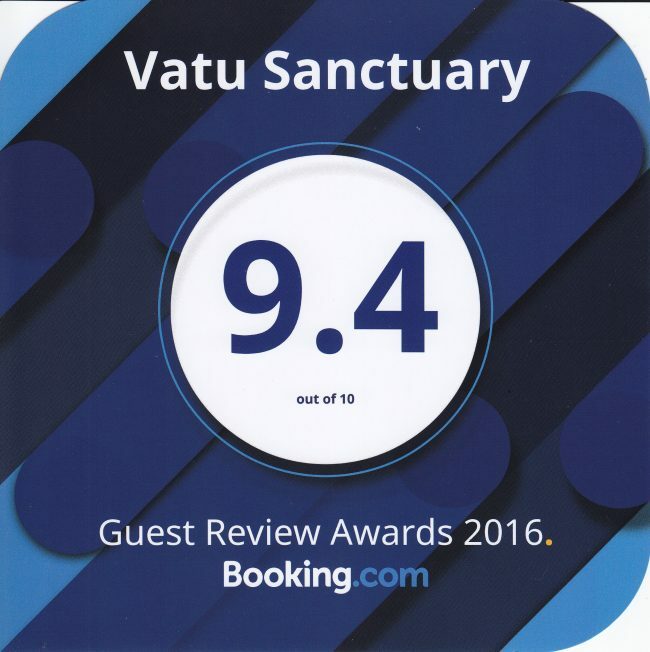 Vatu Sanctuary are offering some special weekly rates for bookings of 1 to 4 monthly (subject to availability). Contact us for more information.